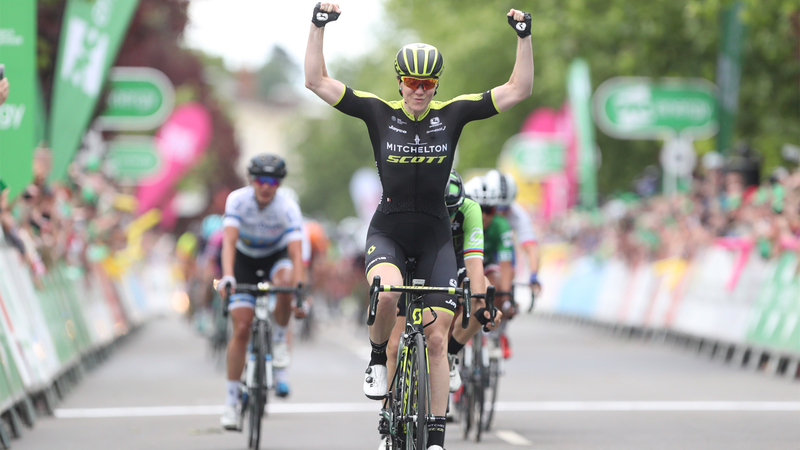 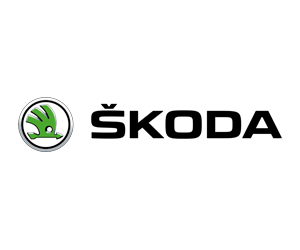 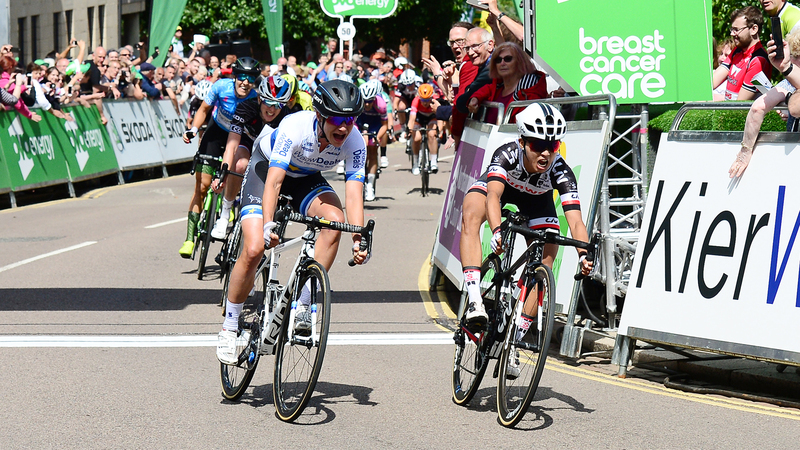 Outlining the race’s support for existing cycle infrastructure in Great Britain, the world’s best riders will tackle a 62.5-kilometre (25-lap) kermesse around the Gravesend circuit on Tuesday 11 June – day two of the 2019 race. 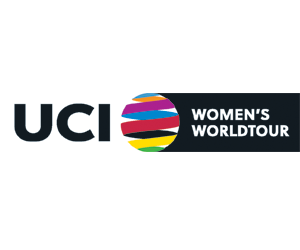 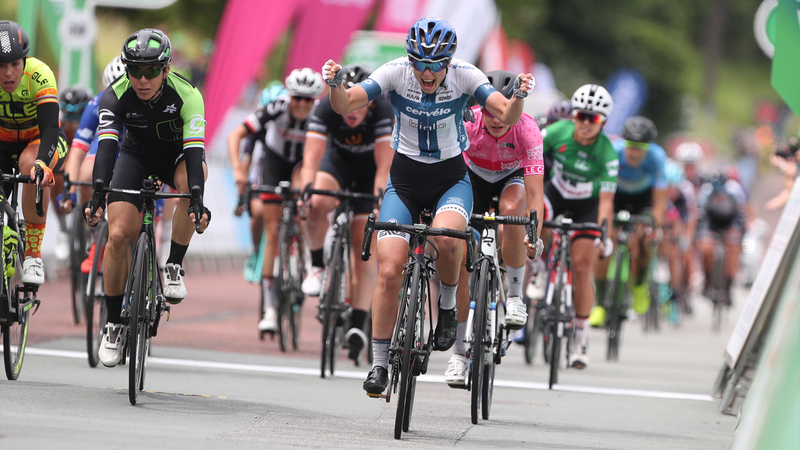 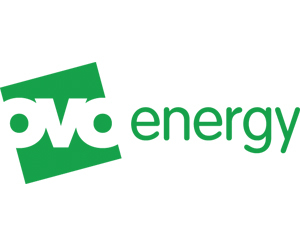 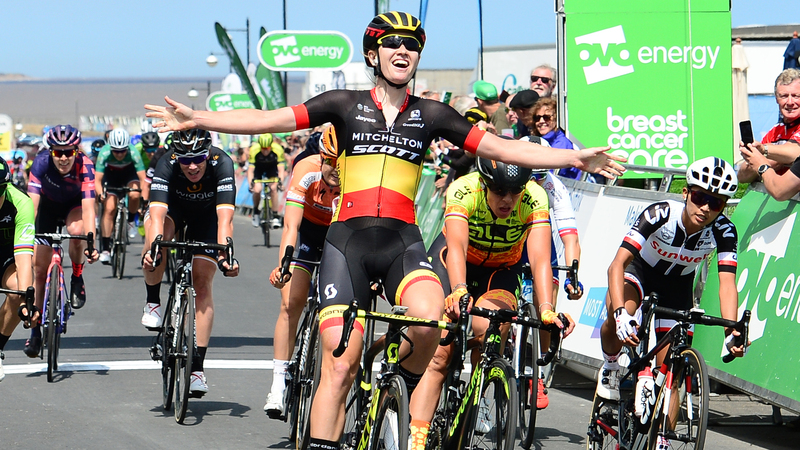 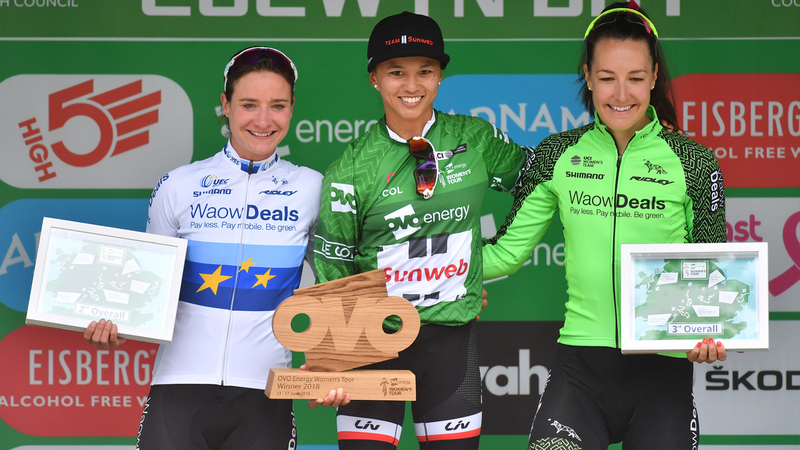 British Cycling Chief Executive, Julie Harrington, added: “We are delighted that the second stage of the OVO Energy Women’s Tour will take place at Cyclopark in Kent. 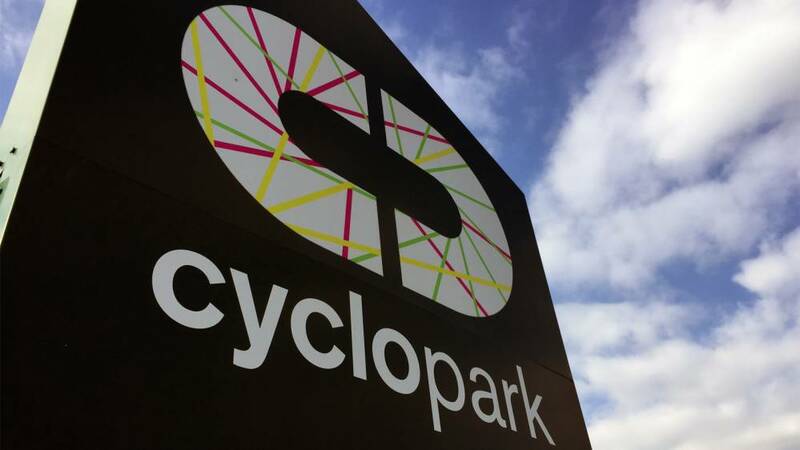 Opened in 2012, in part thanks to British Cycling and Sport England funding, the Cyclopark (pictured above) notably hosted the HSBC UK | Cyclo-Cross National Championships earlier this year. 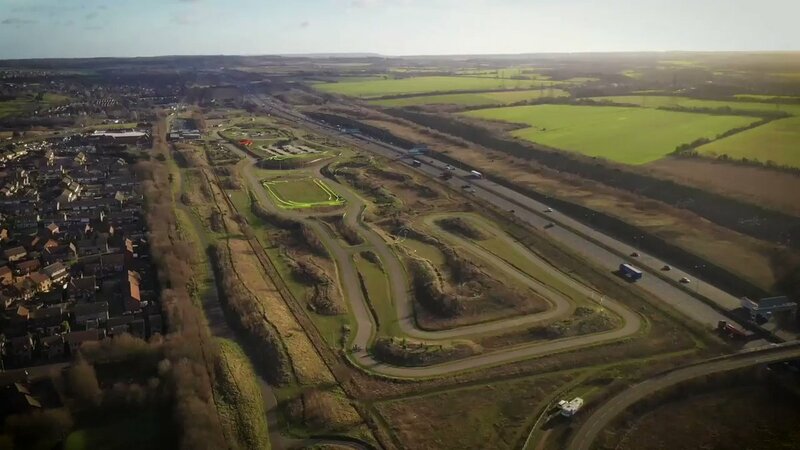 A multi-sport activity venue, a closed-road tarmac circuit, six kilometres of off-road trails, a 340-metre BMX track and fitness centre feature among its 43 hectares. 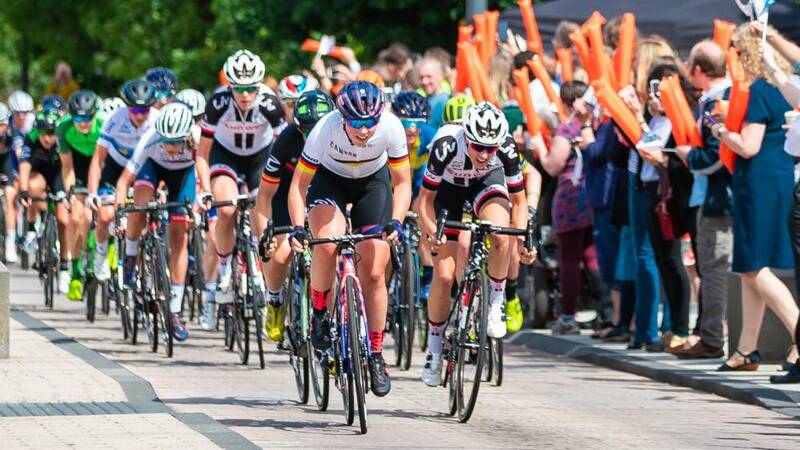 Located close to Ebbsfleet International railway station, Cyclopark is easily accessible for Women’s Tour fans in southern England and Europe.